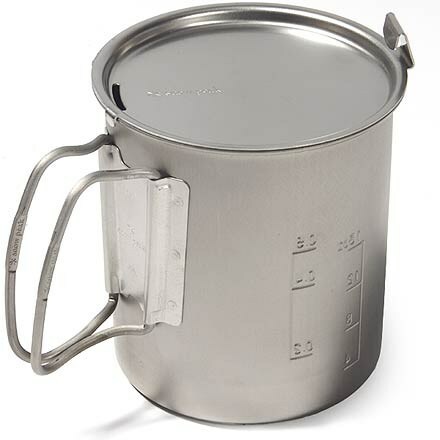 MSR WindBurner Sauce Pot - Forget freeze dried, the MSR WindBurner Sauce Pot is perfect for cooking fresh food in camp. Featuring an enclosed, heat capturing ring and a non-stick surface, this sauce pot boils and simmers with precision. This pot is also sized to nest with other WindBurner pots and accessories. 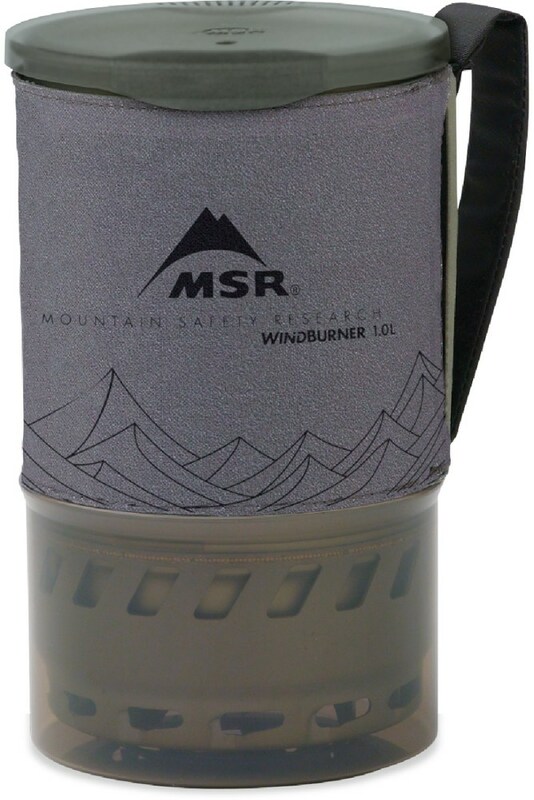 MSR Camp & Hike Windburner Sauce Pot 10369. 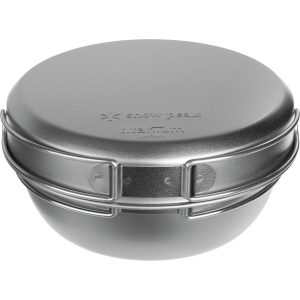 Designed for group cooking and simmered cuisine the 2.5 L aluminum accessory pot features an enclosed heat-capturing ring on the bottom and a nonstick ceramic surface that allow for more even and versatile cooking. 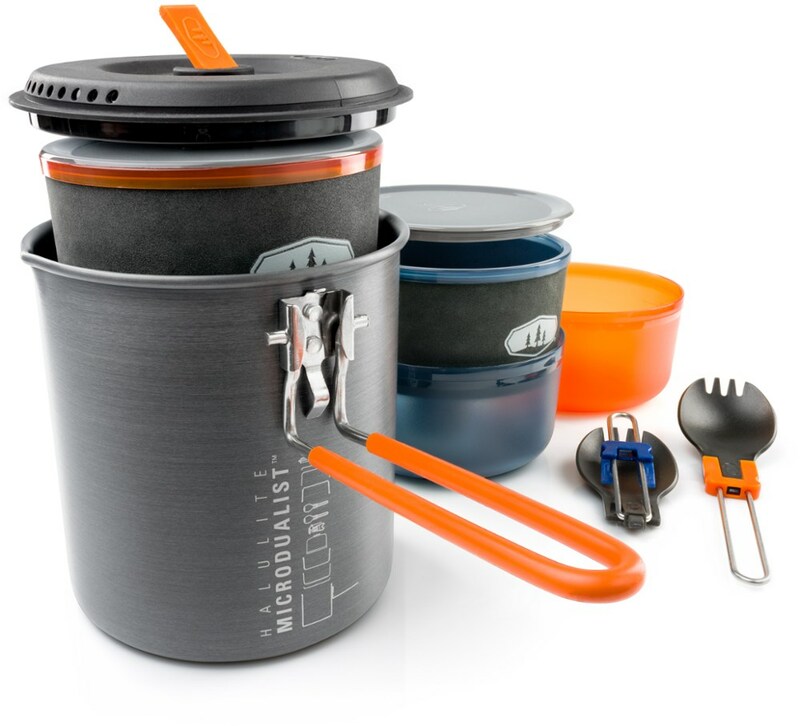 Great for making sauces chili rice and more in the backcountry the pot nests with WindBurner Stove Systems and other WindBurner cookware. Compatible exclusively with WindBurner Stove Systems. Not for use with the WindBurner Personal Stove System. 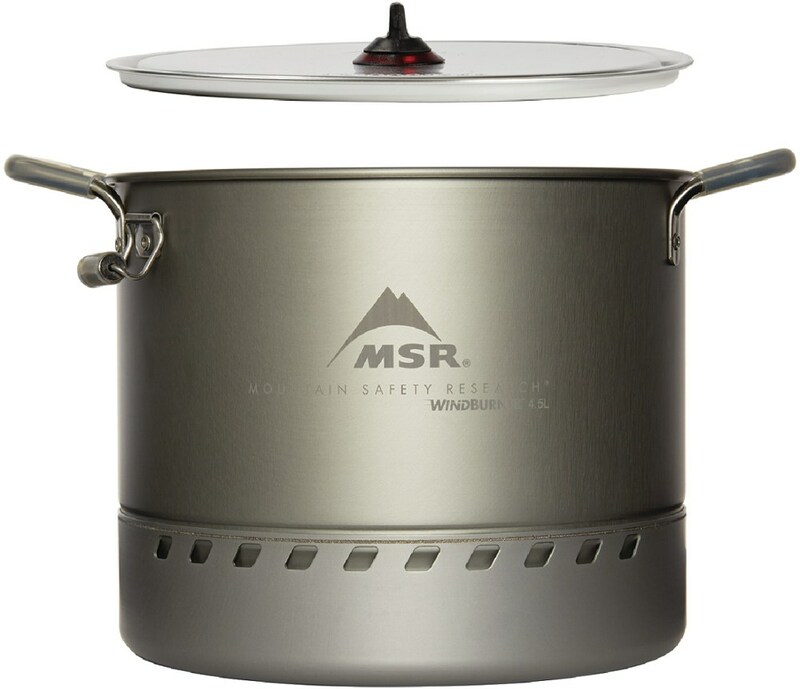 Great for simmering and cooking up group meals, the nonstick ceramic-coated MSR Accessory 2.5-liter sauce pot for WindBurner Stove Systems increases your cooking style options. Some backpackers feel lucky to even get the water boiling for the pasta before the backcountry's blustery breezes blow out their stove, but you don't have a problem with your Windburner Stove. 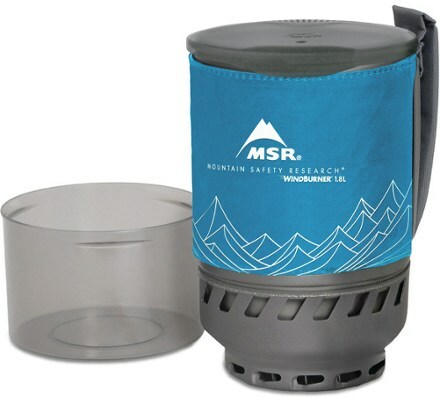 It connects directly to the MSR Windburner Sauce Pot for windproof protection, so you can boil water for the pasta and warm the sauce afterwards. The non-stick surface makes it easy to clean up, something you'll really value when your stomach is as full as you are tired.